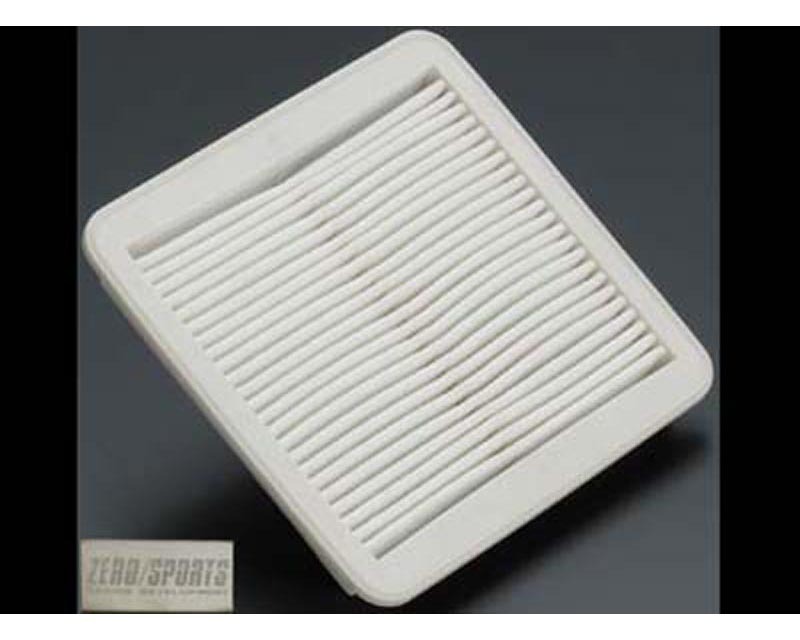 The Zero/Sports N1 Air Cleaner Filter is a direct filter replacement for your stock air filter. -It fits snugly in the air box and no modification is required. -It is a dry type filter that enables higher airflow with superior filtration. -The higher flow will give you a noticeable improvement in throttle response.